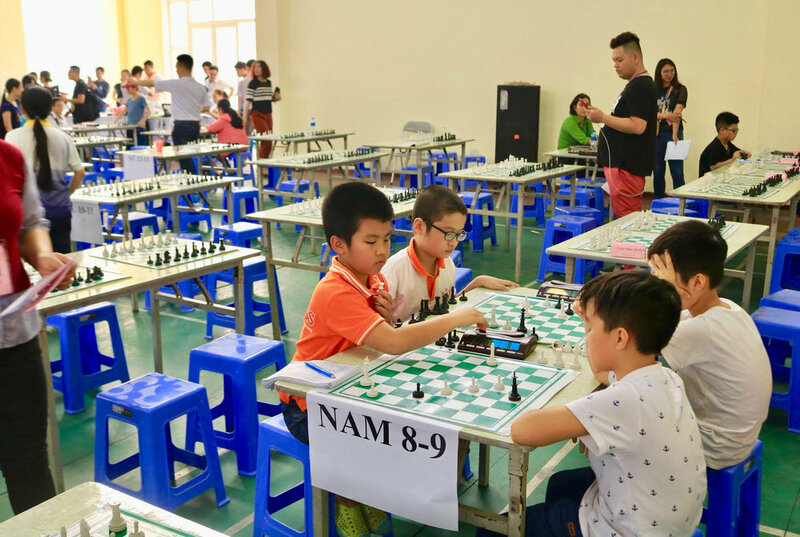 Congratulations to Grade 4 student Kỳ Anh and Grade 1 student Thành Phong for taking home top prizes at the 2018-2019 Hanoi Chess Championship, a two-day competition organized by the Hanoi City People's Committee Department of Culture and Sport. 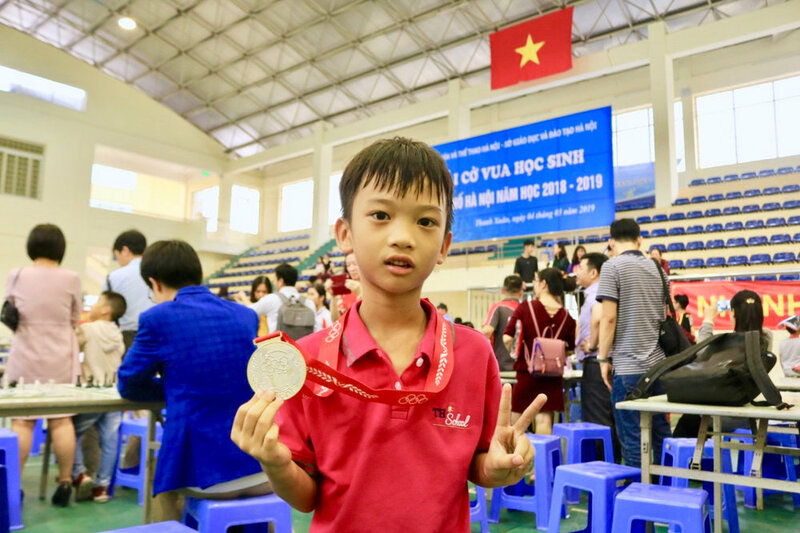 With the support of family, teachers and friends, Kỳ Anh won the gold medal and Thành Phong won the silver medal in the Advanced Prize. Both these students have had a passion for chess since a very young age and have won many tournaments in the past. Kỳ Anh's father, Mr. Vũ Hùng, said, "Kỳ Anh fell in love with the game at the age of five and has earned many achievements since. For us, however, the medals are not important. What I care about is that my son is learning and pursuing his interests." Congratulations to chess champions Kỳ Anh and Thành Phong!